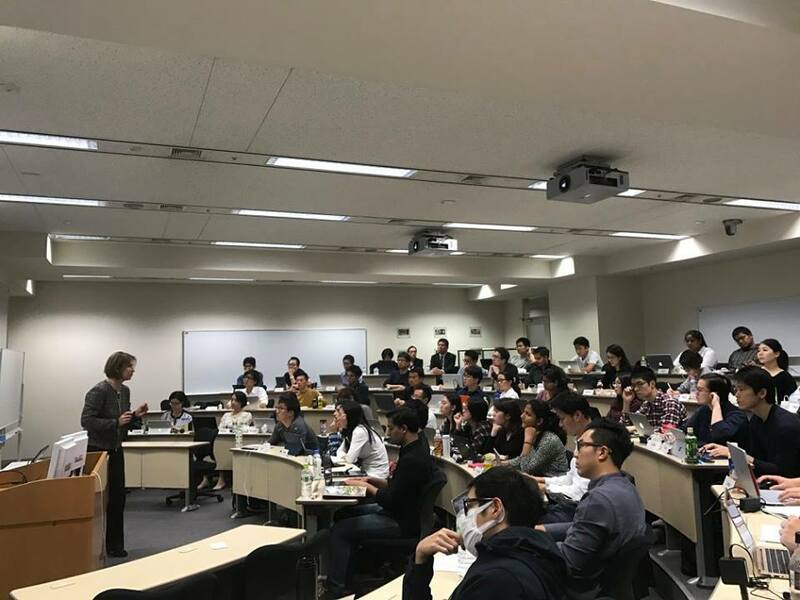 Tanja Rueckert, Executive Vice President, Digital Assets and IoT, SAP SE was a guest lecturer to share with students from Hitotsubashi ICS on “Digital Disruption – IoT” on 13 October 2016. 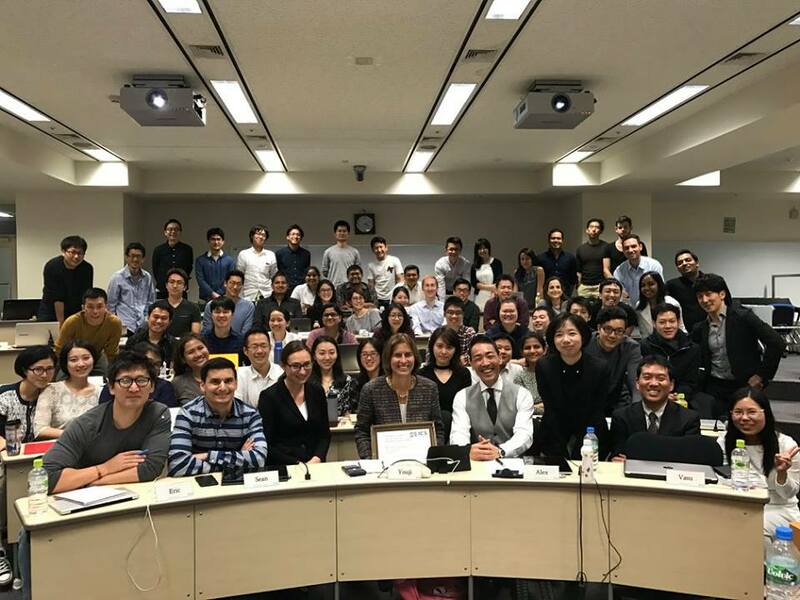 There were 57 first-year ICS MBA students. 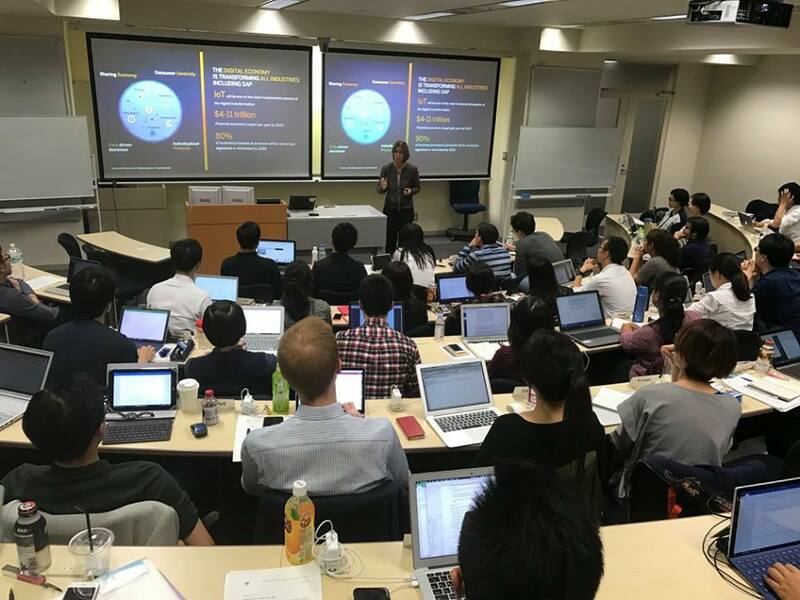 The talk was part of a series of guest lectures arranged for students required course titled “Digital Disruption”. 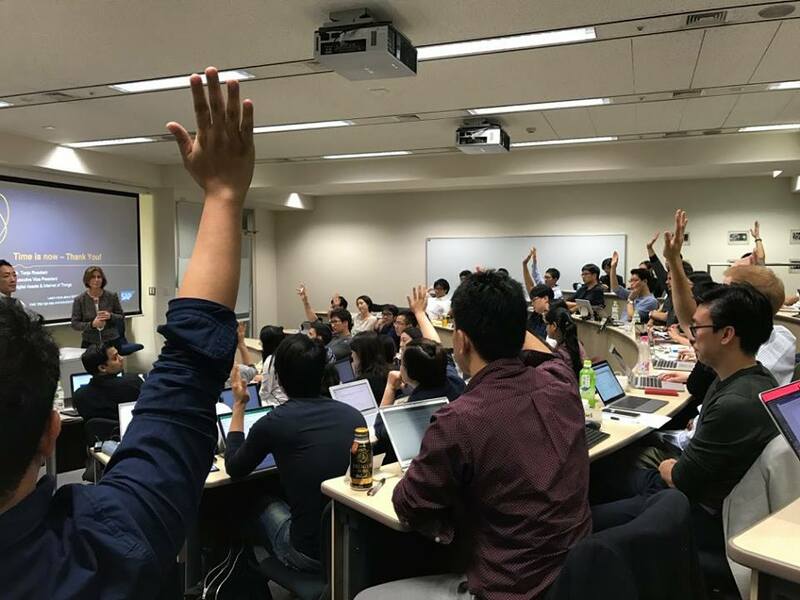 The Graduate School of International Corporate Strategy (ICS) is a graduate school of Business Administration within Hitotsubashi University, a national institution of higher education under the jurisdiction of the Japanese Ministry of Education, Culture, Sports, Science and Technology (MEXT). Hitotsubashi University was founded in 1875 and was the very first education institution in Japan to teach business and commerce. 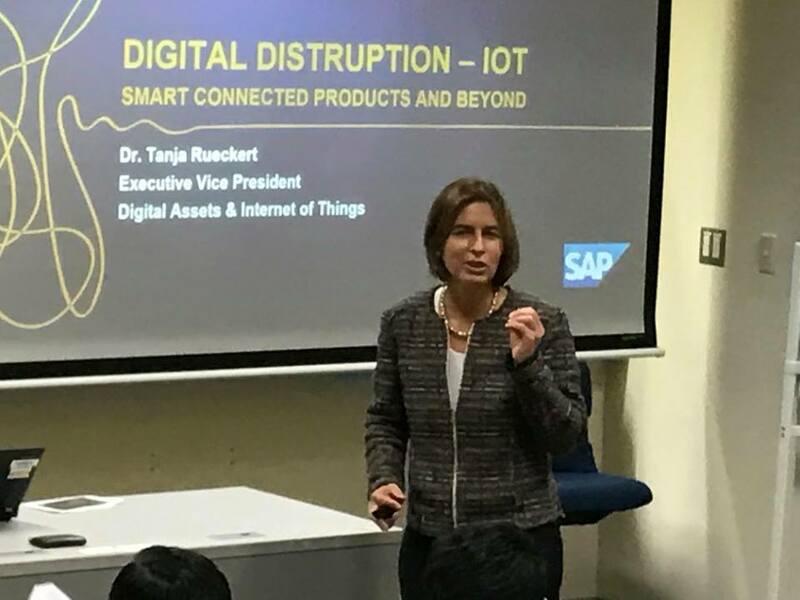 Tanja spoke to a very attentive audience of students on how SAP is helping businesses to leverage IoT to reach and serve their customers better via new digital disruptive models. ICS students were very responsive and asked Tanja many questions. 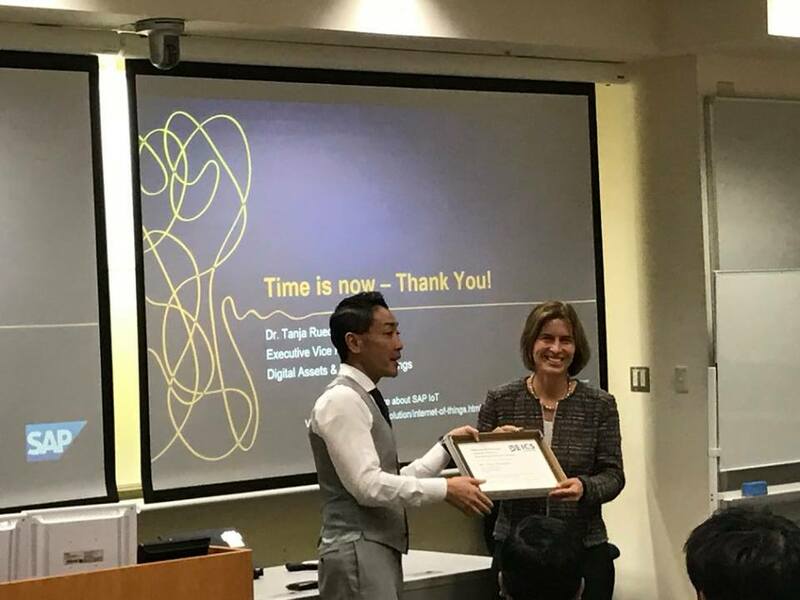 Tanja received a thank-you plaque from Associate Professor Yoshinori Fujikawa, Faculty in charge of Academic Affairs, MBA Program, Hitotsubashi, ICS. All in all, the students benefitted a lot and enjoyed from the session.